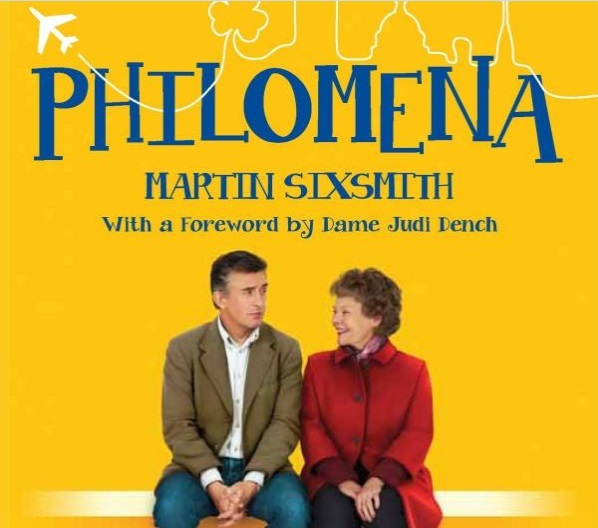 Philomena by Martin Sixsmith, we will be discussing the entire book at this meeting. When she fell pregnant as a teenager in Ireland in 1952, Philomena Lee was sent to the convent at Roscrea in Co. Tipperary to be looked after as a fallen woman. She cared for her baby for three years until the Church took him from her and sold him, like countless others, to America for adoption. Coerced into signing a document promising never to attempt to see her child again, she nonetheless spent the next fifty years secretly searching for him, unaware that he was searching for her from across the Atlantic. Philomena’s son, renamed Michael Hess, grew up to be a top Washington lawyer and a leading Republican official in the Reagan and Bush administrations. But he was a gay man in a homophobic party where he had to conceal not only his sexuality but, eventually, the fact that he had AIDs. With little time left, he returned to Ireland and the convent where he was born: his desperate quest to find his mother before he died left a legacy that was to unfold with unexpected consequences for all involved. compelling and deeply moving narrative of human love and loss, both heartbreaking yet ultimately redemptive.